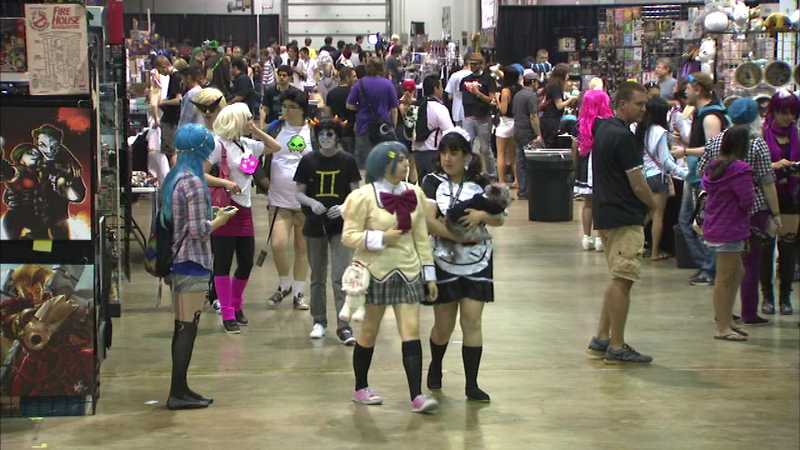 The three-day Anime Midwest Convention wrapped up Sunday afternoon in suburban Rosemont. ROSEMONT, Ill. (WLS) -- There is a little something for everyone in the Chicago area this holiday weekend, including fans of anime. Many of the 10,000 attendees dressed up in costumes for the event. The event also featured displays workshops, guest speakers and vendors.